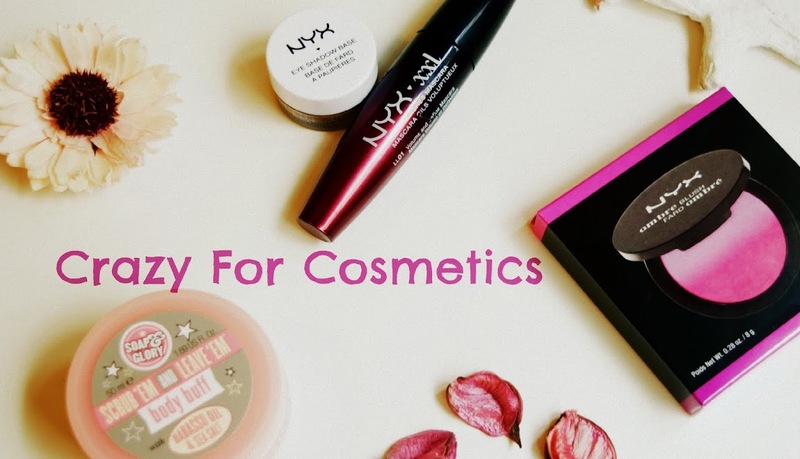 If one comes to me and asks for a suggestion for simple makeup products for everyday use that could instantly make you look great - I would suggest a good long staying lipstick and a mascara. I was under the opinion that I have naturally thick, long lashes which actually do not need any attention and I was busy concentrating on my eyeliner, lipstick etc. I was ultimately wrong and whenever I applied mascara it would instantly make my eyes appear bigger and more beautiful which made me realize my mistake. Moving on to the best type of mascara that we should buy , I would suggest to go for customized ones according to your needs. Since I naturally have curled lashes, I like to choose a mascara that would add volume to my lashes or sometimes a lengthening plus voluminizing one for parties/outings.I always prefer non- waterproof since it saves my lashes from falling during makeup removal. Those of you who have longer, straight lashes can opt for curling ones or curl your lashes using a lash curler and then coat them with mascara. Before you hit the bed at night, take a drop of Olive or Castor Oil on a Q tip and press it nicely on the roots of your lashes. It would make your lashes more thick and prevent it from falling. Do not use a mascara for more than 6 months since there is a high chance of getting infections due to the growth of bacteria. Please discard it after 6 months and buy another one. The extra-luscious FACES Glam On Volume Perfect Mascara will dress your lashes in creamy black silk to give your lashes that breathtaking volume. Make your lashes look instantly plumped up as the super-creamy Glam On Volume Perfect Mascara perfectly coats each lash from root to tip, creating a wide-eyed look. Not only that, the brush of the Glam On Volume Perfect Mascara has been specially chosen to reach even the smallest lash to create fuller lashes with ease. Besides it lasts all day long and is safe to use as its paraben free. The Faces Glam on Volume Perfect lipstick comes in a shiny black plastic packaging with a smaller wand portion and a longer bottom portion.The mascara is not very bulky unlike my Maybelline mascaras and can be stored easily in my clutch too! It has the the Faces Glam On printed on the bottom container portion. Quite a simple and elegant packaging. 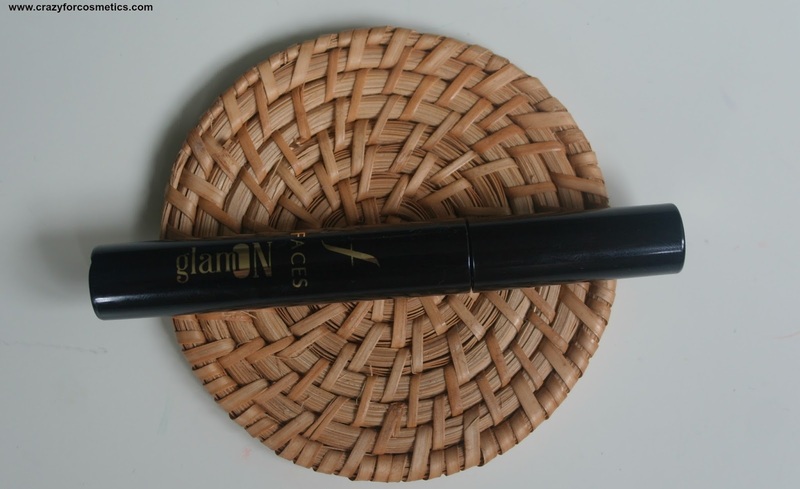 The wand portion is very light weight and easy to use.The bristles are dense enough to cover the lashes evenly and the mascara does not clump at the end, unlike most mascaras where the end has a lot of product clumped. The wand can work well with the lower lashes as well due to the design. 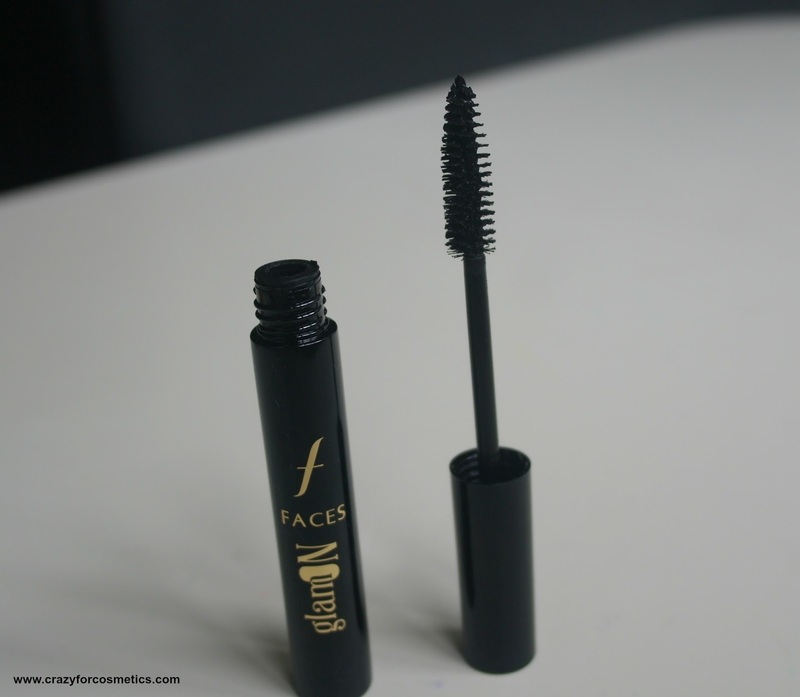 The mascara has medium - creamy consistency which is neither too thick nor too thin. 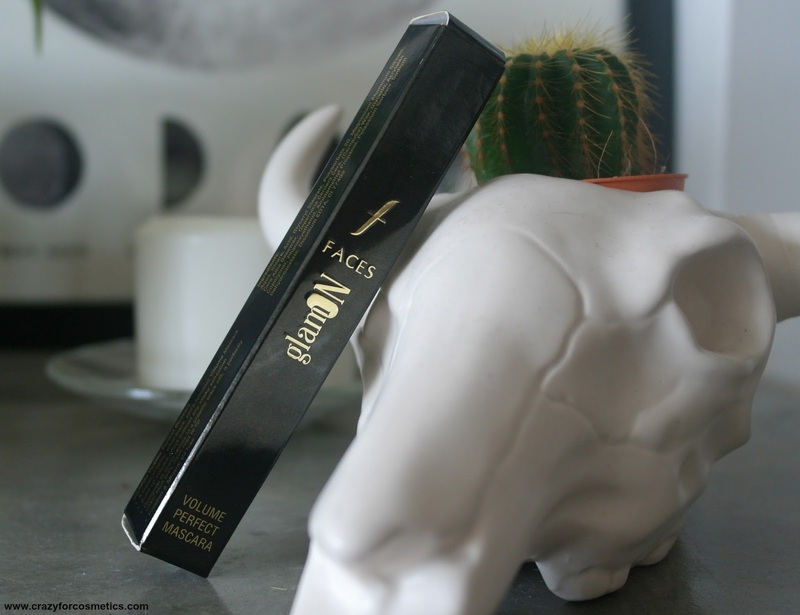 I feel the formula is ideal for everyday use and it does not weigh down the lashes. It does not provide any curling effect and you can curl your lashes using a curler for an added oomph factor. It does not provide enough volume in one coat and 2 coats would be ideal for a thick lash effect. The mascara stays in tact for about 7 to 8 hours and does not cause any irritation to my extra sensitive eyes since it is paraben free.. Removal of the mascara is quite easy with a good oil or makeup remover where you need to soak a cotton pad with the remover(or oil) and press it slowly on the lashes till the mascara dissolves and gets removed. I prefer non waterproof mascaras for ease of removal and the Faces one does not make me lose any lashes during removal. 6 : Staying power of 7 to 8 hours without any peeling. 7 : Does not weight down the lashes. 1 : Does not provide enough volume as per the claim. 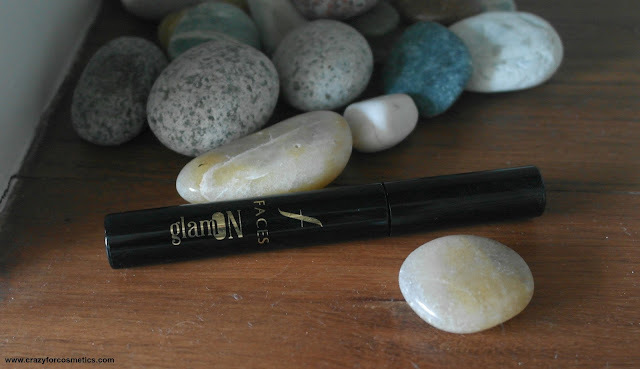 Recommendation : If you are looking for an affordable daily wear mascara that can provide decent volume to your lashes, then Faces Glam on mascara in black can be a good option but it will not do a great job for your special days !